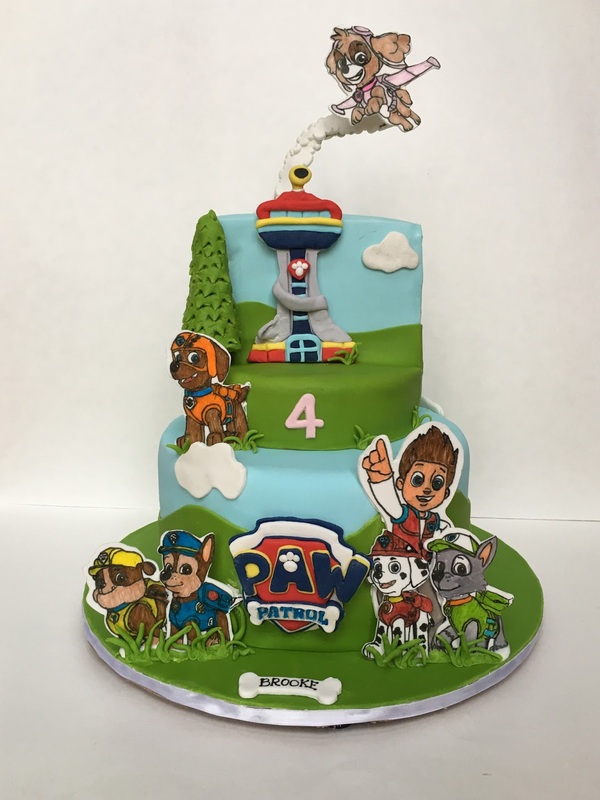 Paw Patrol Cake, Fondant Character Tutorial! Recently I made this cake for my daughters birthday. 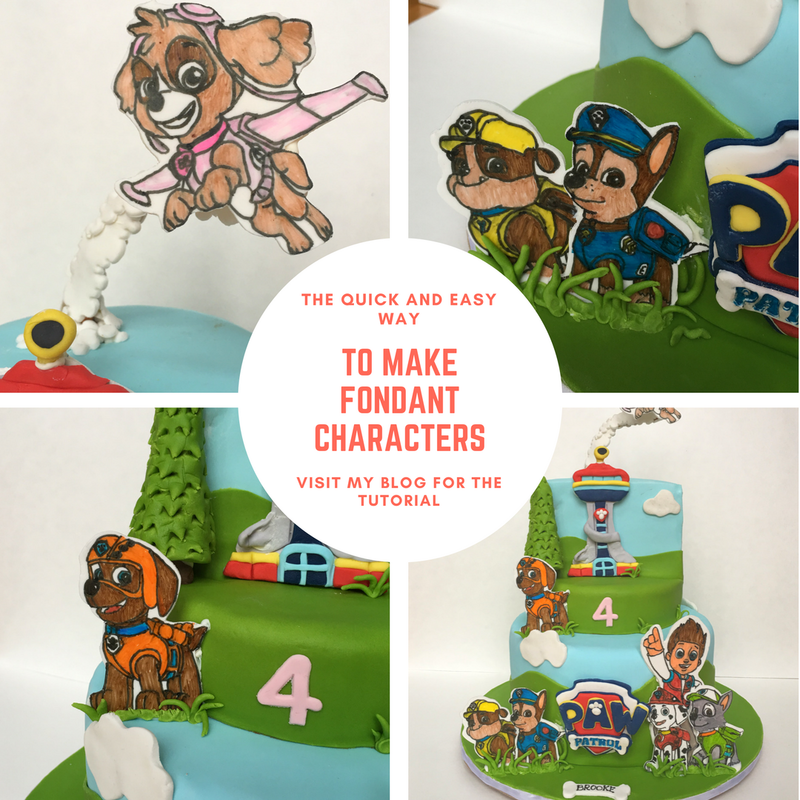 I loved the method that I used to make the Paw Patrol Characters, so I thought I would share it with you! 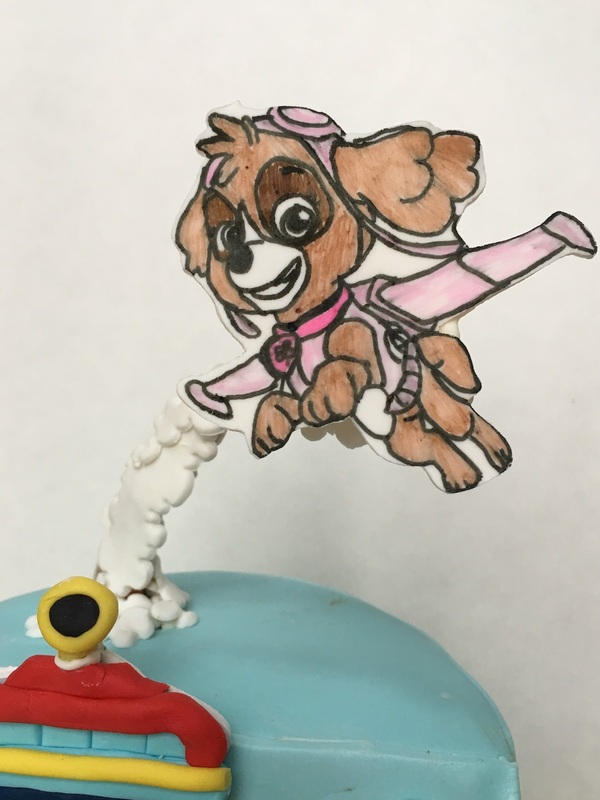 It will change the way that you make characters for your cakes forever! First I print the image the size that I want it. 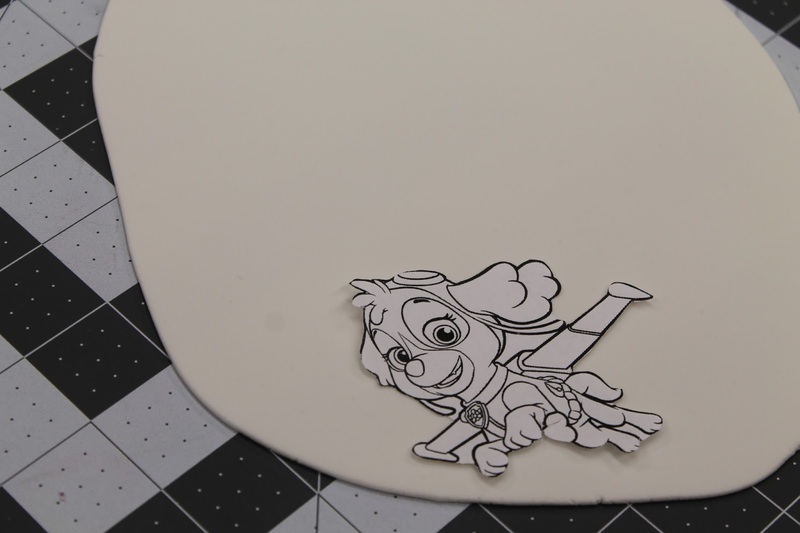 And use it as a template to cut out my fondant in the shape of the character. Then I let it sit for 30min to 1 hour so that it can harden and I can draw on it without denting it. Then take a picture of the image or use one that is saved on your phone and tablet to project on your shape. 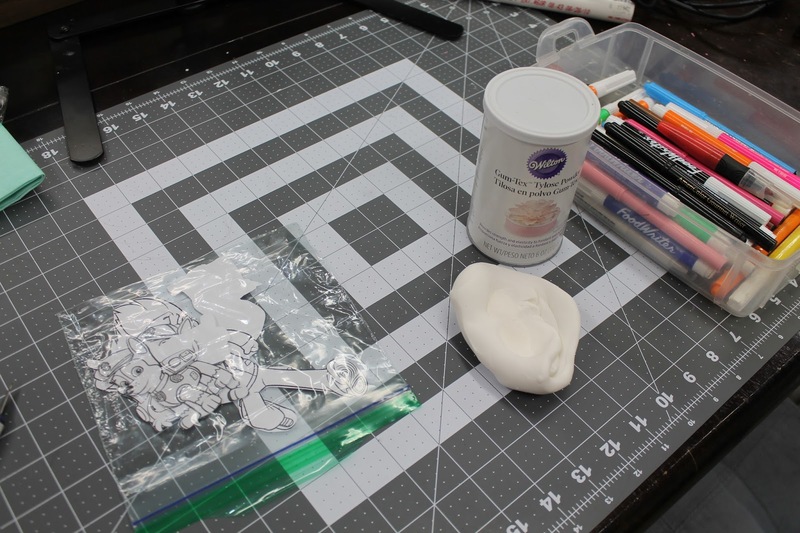 Use your Pico Projector to project it onto your shape and use your food color markers to draw it on. Then color it in with your colored markers or use Food coloring or Petal dust mixed with lemon extract to fill in the color. See the process with my Youtube Video. Click on the Video or click HERE. Then attach them to your cake!!! Some of the links listed above are affiliate links. They do not cost you anything to click on them and the prices are the same, but the company does pay me a small amount for listing them. This does not influence my opinion of the products. I only list things I actually use and love. And I use the small amount of money earned to make more tutorials.